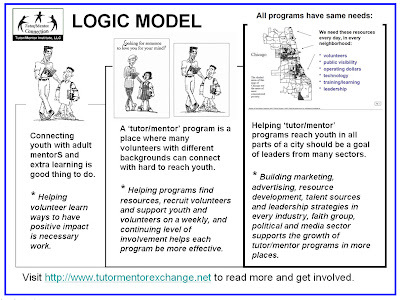 Tutor Mentor Institute, LLC: What if 1% of election spending were focused on problem solving? What if 1% of election spending were focused on problem solving? Next week Chicago will elect a new mayor (or re-elect the incumbent) and will also elect some new aldermen. One of the issues is violence in Chicago. Shootings are up over the past year. 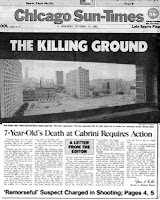 They've been up and down for the past 25 years, as this front page from the 1992 Chicago SunTimes illustrates. 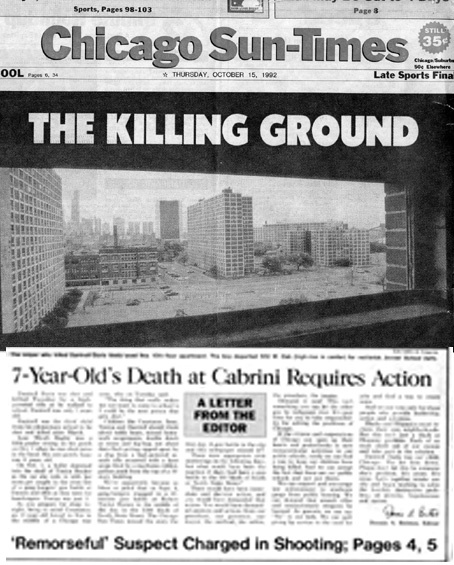 In July 2014, the front page of both major newspapers featured “Violence in Chicago” this week. It's been an ongoing theme for a few years. In fact, This problem has been in the news off and on for over 20 years. However, not much has changed. Perhaps if elected officials were leading a “systems thinking” approach to draw stakeholders together, more people might become informed, and involved in solutions. We might find ways to keep people involved for many years. Business and philanthropic leaders might apply the same process. 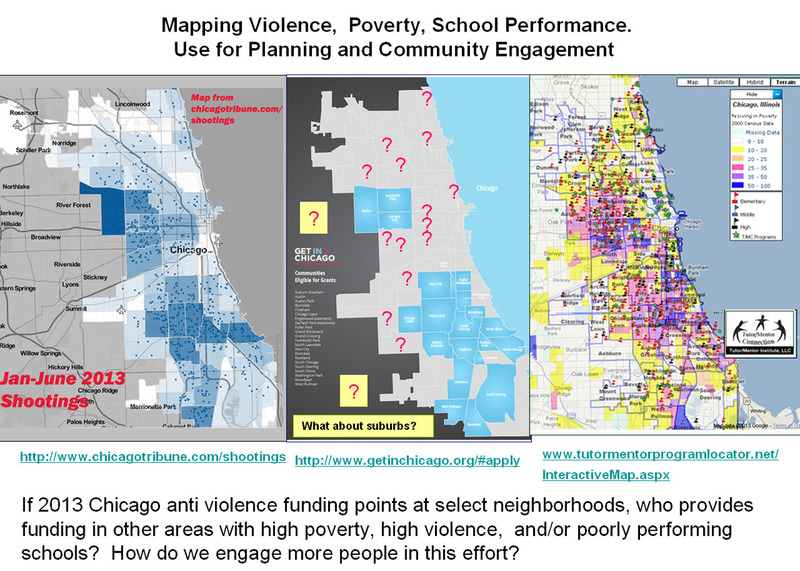 For instance as The Chicago Community Trust celebrates it's 100th year anniversary, and holds its second annual On The Table event in May, they might have teams facilitating a systems thinking approach to reducing poverty in Chicago areas neighborhoods. 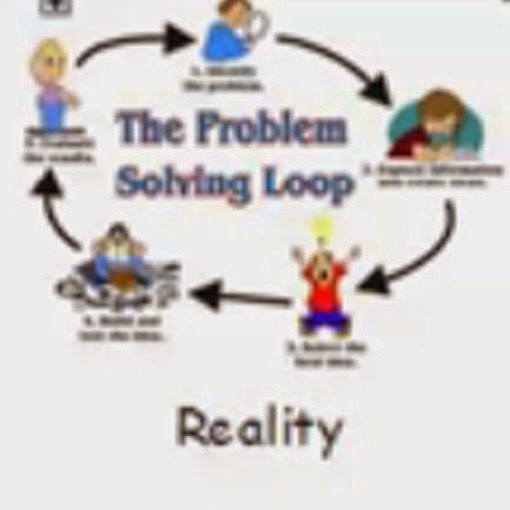 Problem solving is a cyclical process. A group of people get together to solve a problem and the solution leads to new programs that need to be solved, or new learning that leads to year-to-year growth in how the problem is being solved. 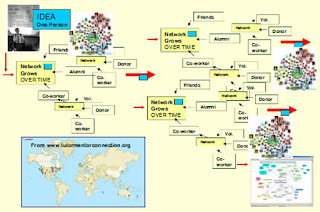 Here’s a graphic that I’ve borrowed from a video created by Gene Bellinger, who leads a Systems Thinking discussion group on Linked-in. 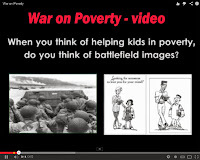 As I view Gene’s videos, my wish is that someone were doing exactly the same presentation, but focused on bringing people together to solve some of the problems we face in Chicago, which are deeply rooted in poverty, income inequality, political power, etc. I've hacked Gene's video to copy this graphic, then to create views of each element. I'm using them to communicate an idea that I launched over seven years ago in a blog post focused on comparing the thinking and planning process that General's use to fight wars to what we need to be doing in Chicago to fight poverty and violence by providing stronger, on-going birth-to-work support systems for youth living in high poverty areas. Click on the graphic to enlarge it. Read this article for a full explanation of each step. 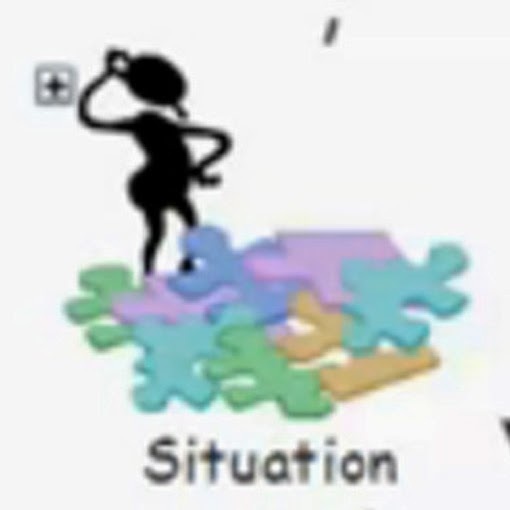 In the systems thinking video, this graphic is used to describe a “situation”, something that motivates people to gather to find ways to change the situation. 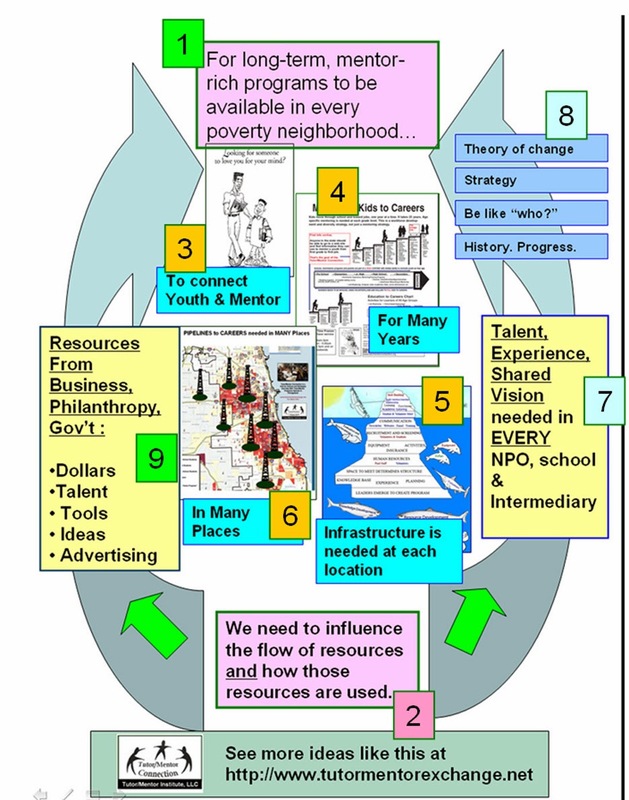 In this and many articles I've posted on this blog the “situation” is poverty, violence, workforce development, poorly performing schools, and an ineffective funding stream to support organizations working to solve the problem. 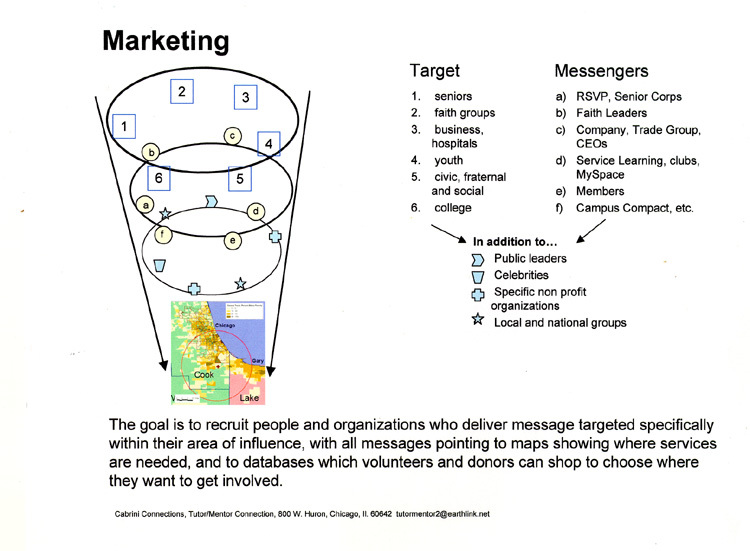 In this graphic, Gene is focusing on how groups need to gather and review information that helps them understand the situation, as well as potential solutions. In my own graphic, I show this as the analysis stage (1). I've created a huge library of information that people can use to understand how where you live influences what your future is. 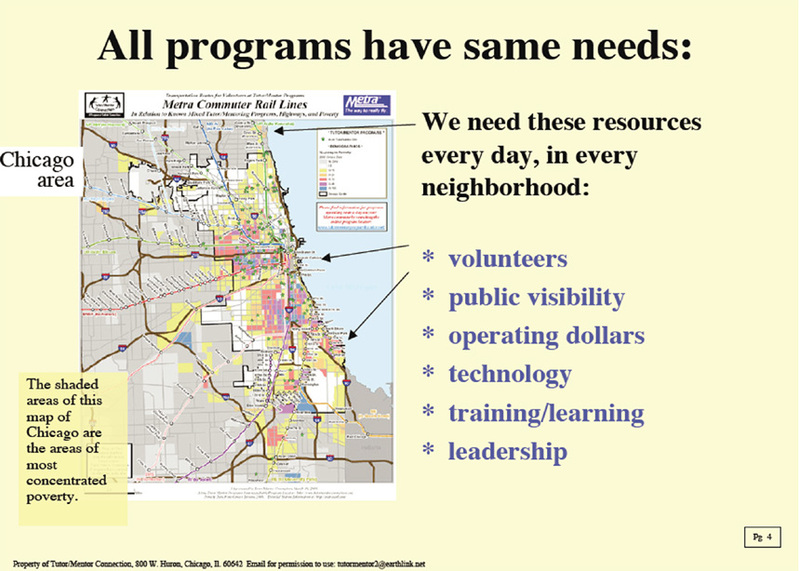 This library includes maps, that show all of the areas of Chicago where poverty is concentrated, so that planners provide support services in all of those areas, not just in high profile areas. Robert Putnam's new book "Our Kids: The American Dream in Crisis" calls attention to how this opportunity gap is growing in America. I wrote about it here. 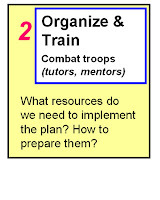 Based on shared understanding a group will propose solutions, and build strategies to implement those solutions. 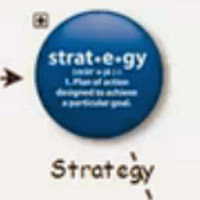 This is the Strategy stage Gene describes. 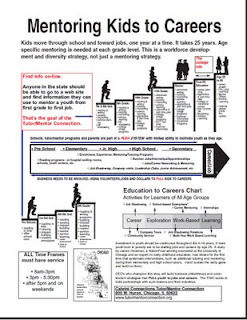 I use this Strategy Map to focus attention on a goal that can be shared by just about everyone, which is to help kids grow up and be starting jobs and careers by their mid-20s. 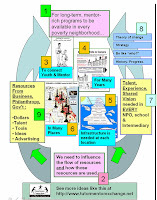 People in different places, and with different resources, will develop different strategies to reach this goal. If they are well supported, and given time, many can be effective. Steps 2 through 6 of my graphic represent stages of putting a strategy into operation. This includes generating the revenue needed to fund the entire operation, not just parts of it. 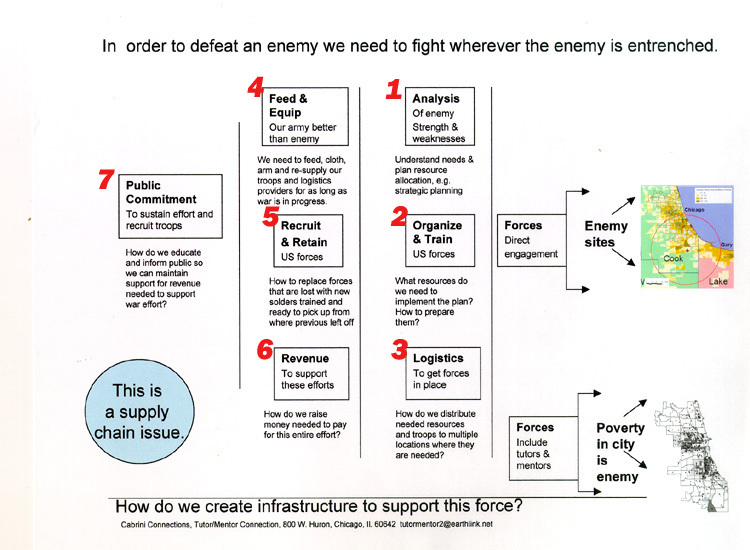 In the military, the troops in combat are supported by a huge supply chain. 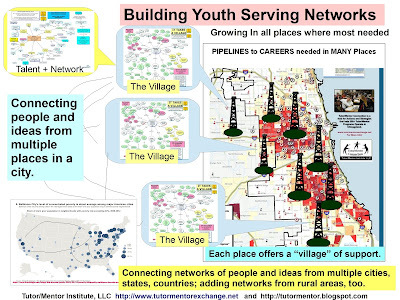 We don't have such a system supporting all of the organizations working with youth in Chicago. This is the adoption stage of Gene's video. As the plan rolls out in its first year data is collected showing what happened, and new information is collected showing how others have been trying to solve the same problem in different places. An analysis of this information leads to improvement in the strategy so it works better the second year. 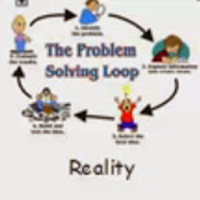 This graphic illustrates this process of constant improvement as “The Problem Solving Loop”. The “Reality” in this process is that complex problems, such as ending poverty, require many years of effort. One of the articles from my web library is titled, “The cyclical process of action research – The contribution of Gilles Deleuze” This article is part of a web library hosted by Geno Bertini. In action research, a situation is identified and a group of people gather to build understanding and propose solutions. An action plan is developed and the ideas are put in to action. When the initial problem is solved, such as getting a business to donate land for a park, a new situation is created, which is “what do we do with the land”. This requires new people, with new expertise. 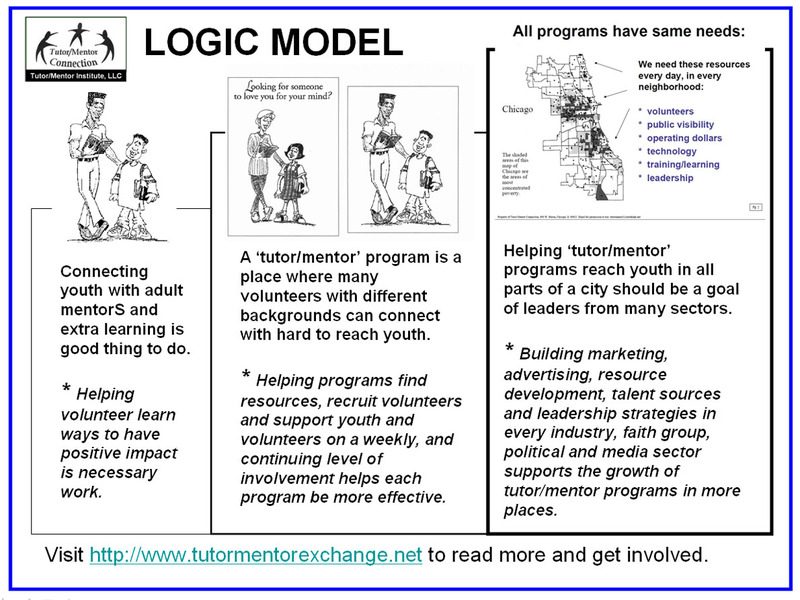 Organized tutor/mentor programs are a solution, but then the “situation” becomes “how do we make these programs available in all of the places where they are needed”. At this stage of the problem solving there are many different “situations” which need to be addressed concurrently. Every organization working to reduce poverty by helping young people move through school and into jobs, or in helping parents earn a wage that enables them to provide more support to their own kids, has the same needs. 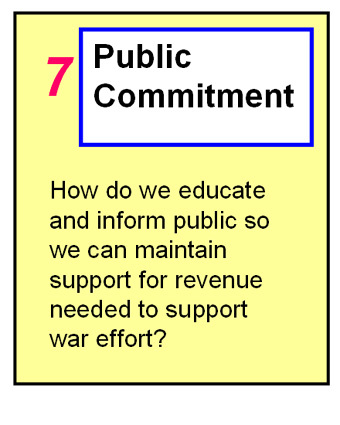 They all need volunteers, public visibility (advertising), operating dollars, technology, etc. 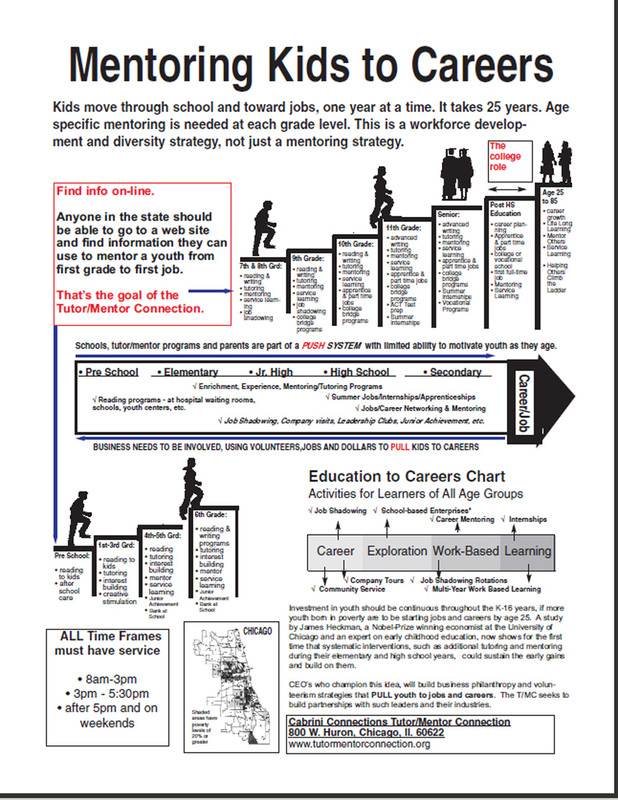 I've created graphics like this to illustrate the 12 years it takes for a youth to go from first grade through high school. Building funding commitments that sustain this journey in every neighborhood is one of the challenges we need to overcome. One of the PDF essays I've written it titled “tipping points”. It lists some actions that might lead to more and better youth serving organizations in places where they are most needed. 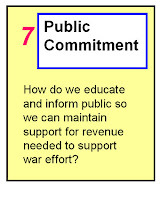 Step 7 of my graphic is one that we struggle with as a country. 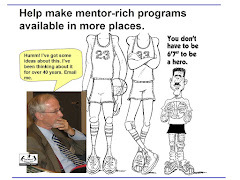 We fail to keep the issue in front of the public long enough to reach all the people who need to be involved in solving the problem, and we fail to keep them involved for all of the years it takes for great programs to grow in all the places where they are needed, then to grow their impact on youth as they move from first grade to first job, which is a 20 year journey for every youth. Thus this is another “situation” that requires the involvement of people from many different backgrounds, who innovate ways to communicate ideas and create on-going social purpose advertising, without the same resources that for-profit businesses use to attract customers. Dan Pallotta's TED talk calls attention to this “situation”. Here's a blog article inviting you to be part of that problem solving community. This is another graphic from my blog. Note how it includes elements from several other graphics that were created earlier. The intent is to show that if we want to solve complex problems we need to influence what resource providers do, not just what social service and education providers do. As I mentioned above, a major challenge is finding ways to reach more people with these ideas, and doing so with few, or no, advertising dollars. One solution is to engage young people in communicating these ideas. At this link you can see how an intern from South Korea “hacked” my blog article to create a new video interpretation of the first graphic in this article. Here's a page where you can see a video created by a different intern providing an interpretation of the above graphic. My hope is that many will do this. The information I've shared here can be used by leaders in business, philanthropy, media, politics, education, etc. 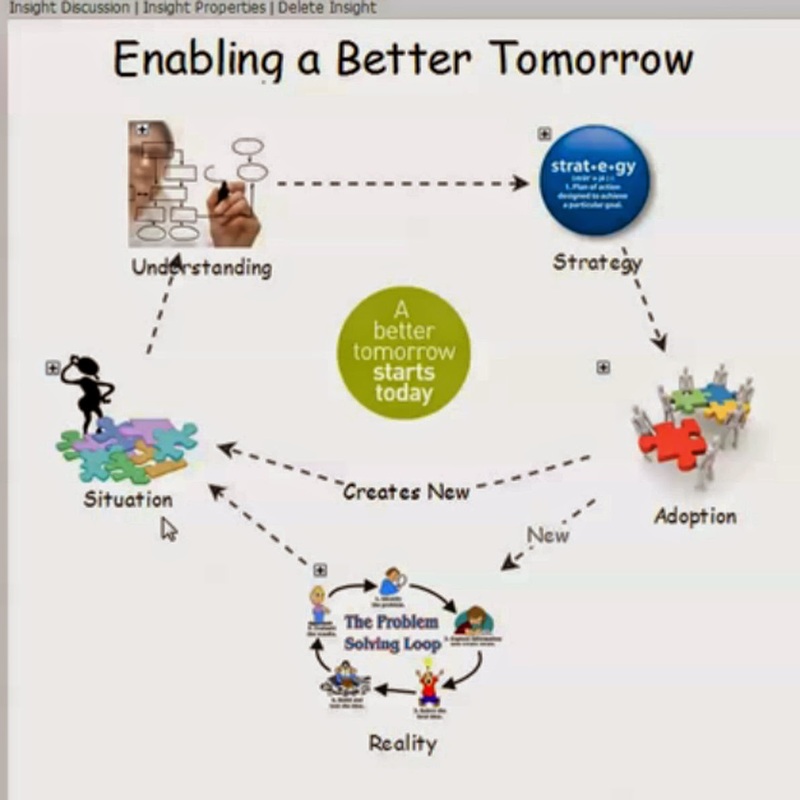 to engage people in this on-going systems thinking problem solving process. If just a fraction of the billions of dollars spent on electing people in this country were spent to facilitate this problem solving process in every city, perhaps the leaders could actually shrink the poverty and opportunity gaps in America. 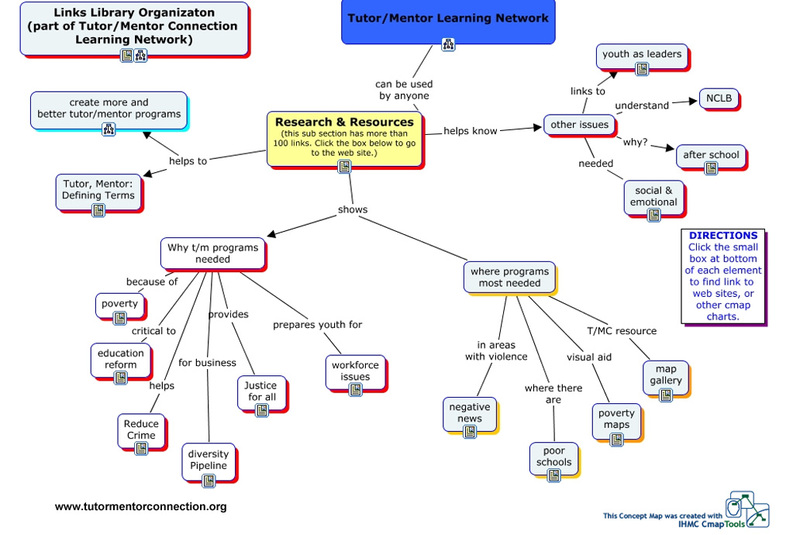 Read the articles about learning and network building on this blog. Every person who shares these ideas helps expand the network of people who get involved and stay involved in providing solutions to poverty in one or more places. As one person learns to hack these ideas in their own efforts, they become a leader who then mobilizes others, rather than a bystander who hoping others “will solve the problem” or who thinks they can build a wall that keeps them and their family safe and not affected. I do my best with what talent I have to communicate these ideas. I know others can do better. That's why I include links in my articles to other web sites. 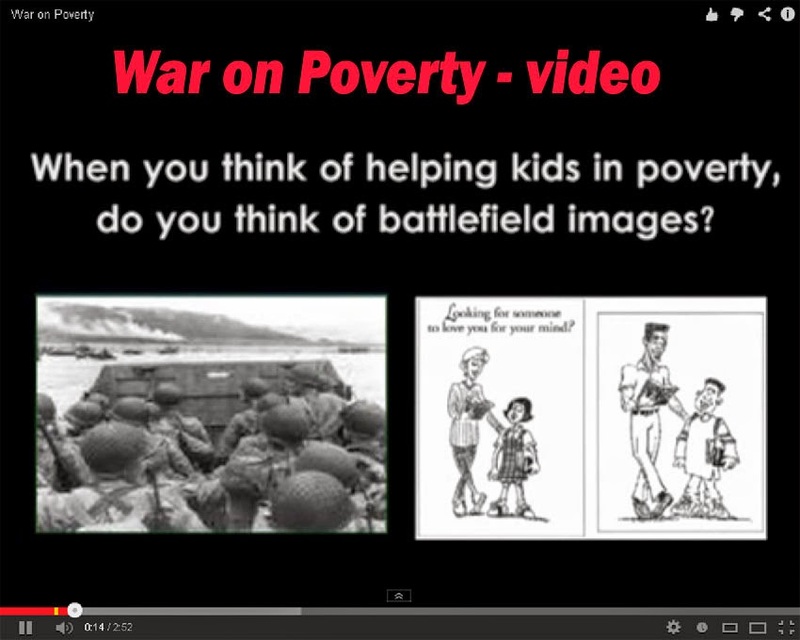 Here is the Systems Thinking video which I “hacked” to build this article. This is one of a series of videos that I hope you'll take time to look at and share with others. Gene does a great job of showing tools to use to create understanding, while also helping us understand how to look at problem solving from a systems thinking perspective. Here's a section of my web library with links to many other people with great ideas for collaboration, innovation, knowledge management, etc. 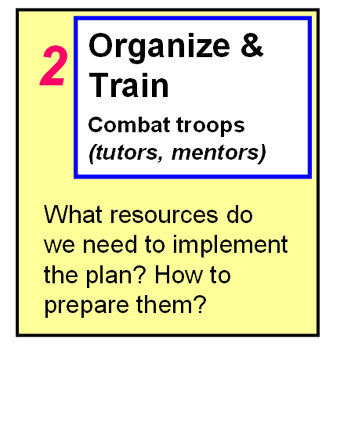 Here are more articles with strategy ideas that you can use to build your understanding of the situation and potential strategies to solve the problem. There are thousands of consultants, writers, educators, etc. 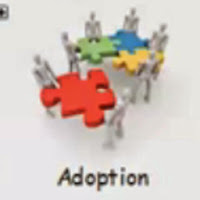 who provide tools and ideas that people can use to solve problems. Most of these are “generic”. It's like getting a liberal arts degree but needing to learn what to do when you get a job. I think students in high schools and colleges could hack work done by people like Gene, and build versions that apply those tools and ideas to solving specific problems. If you're already doing this, please share. Perhaps future MOOCS will be showcasing such work, and will be helping more people become involved. Note: 7/2/2017 update - here's an updated "creating a better future" page from Gene Bellinger.